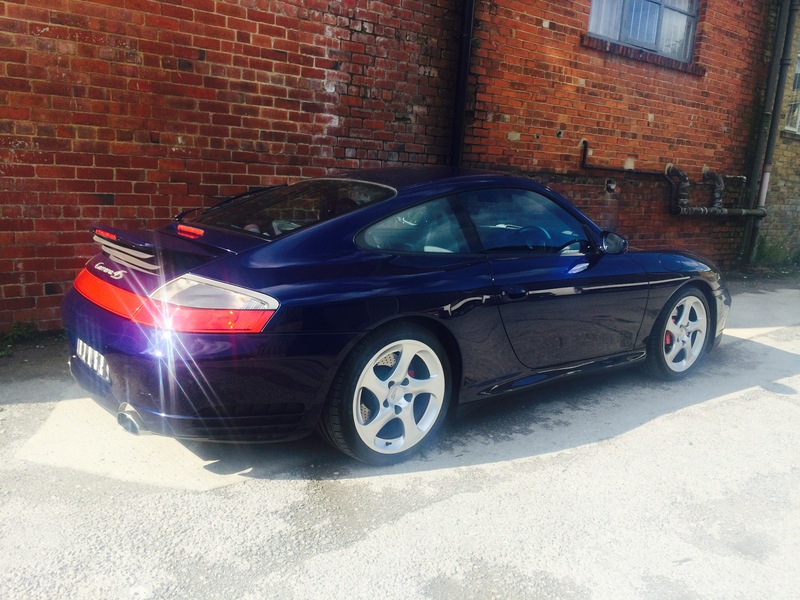 We’re selling this gorgeous 996 Carrera 4S on behalf of one of our clients. 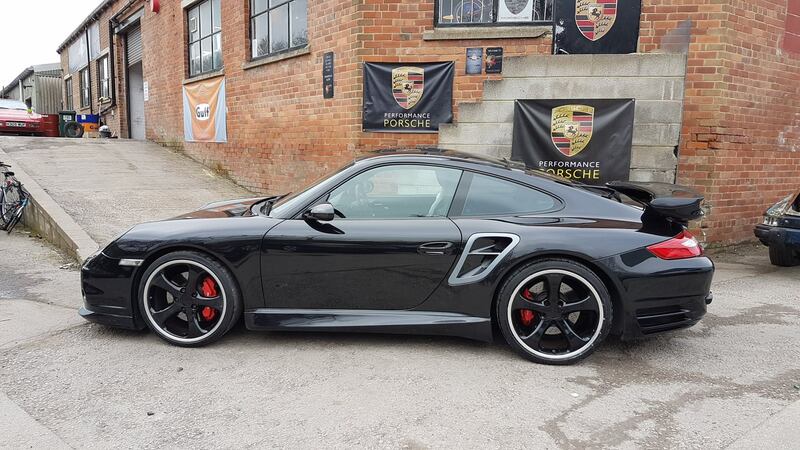 The car has been coming to us for 5 years for Performance Porsche pampering. 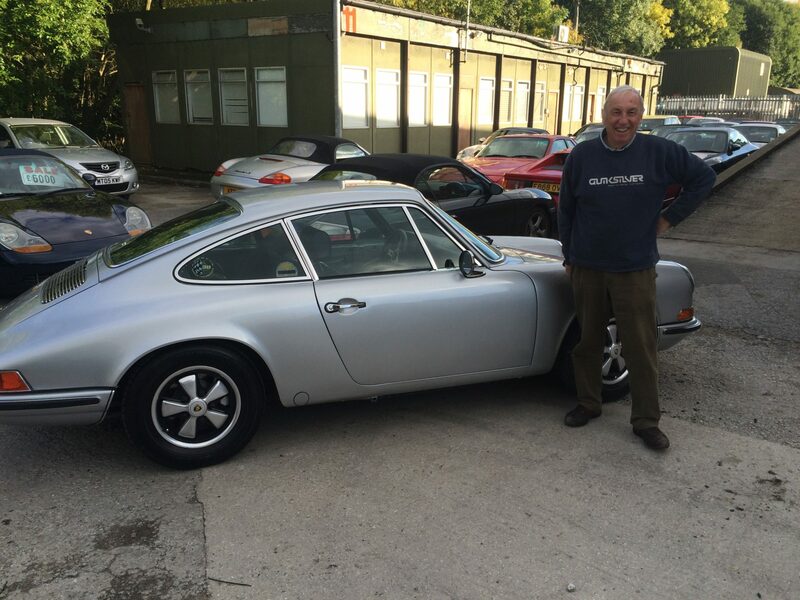 We have recently had it under go a four stage bodywork detailing process and the results speak for themselves. This deep metallic blue captures the light amazingly and looks extremely striking. This Carrera 4s is well spec’d and in immaculate condition inside and out and has only done 53,000 miles. For more information, don’t hesitate to get in touch and viewings can be arranged. 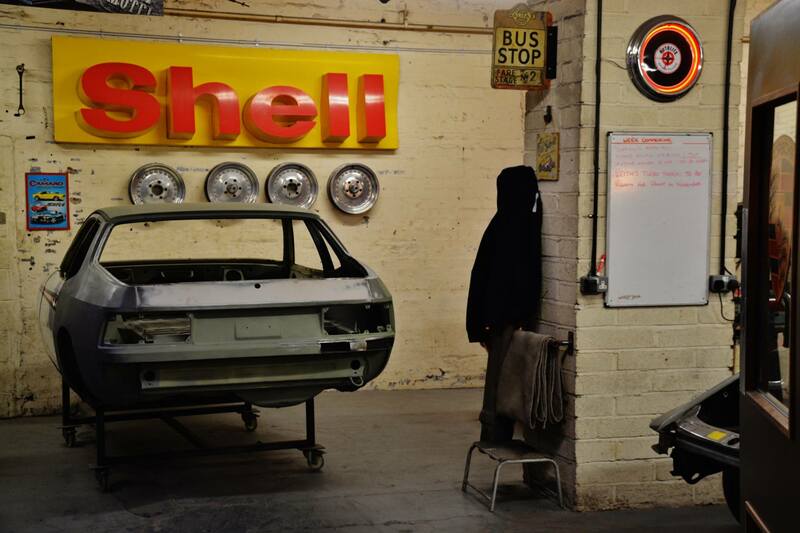 Rare Martini 924 will hit the bodyshop straight after Christmas.